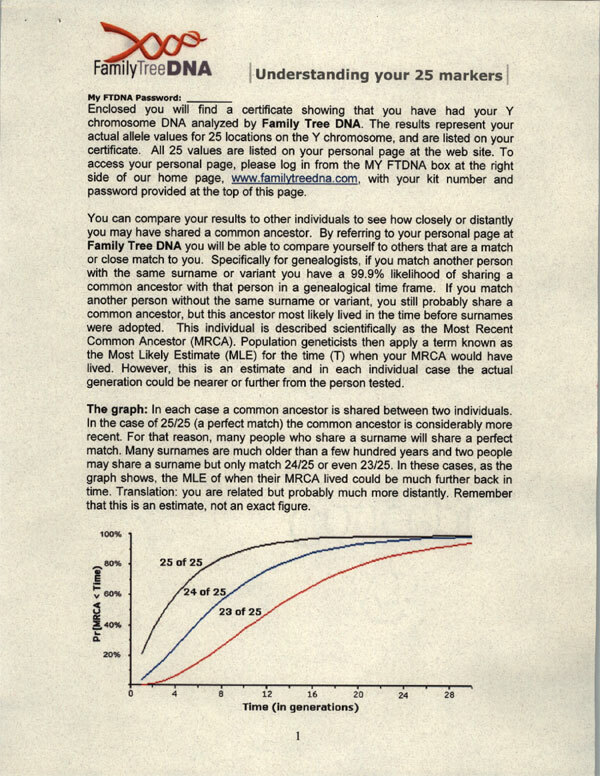 What Do I Get When I Am Tested? 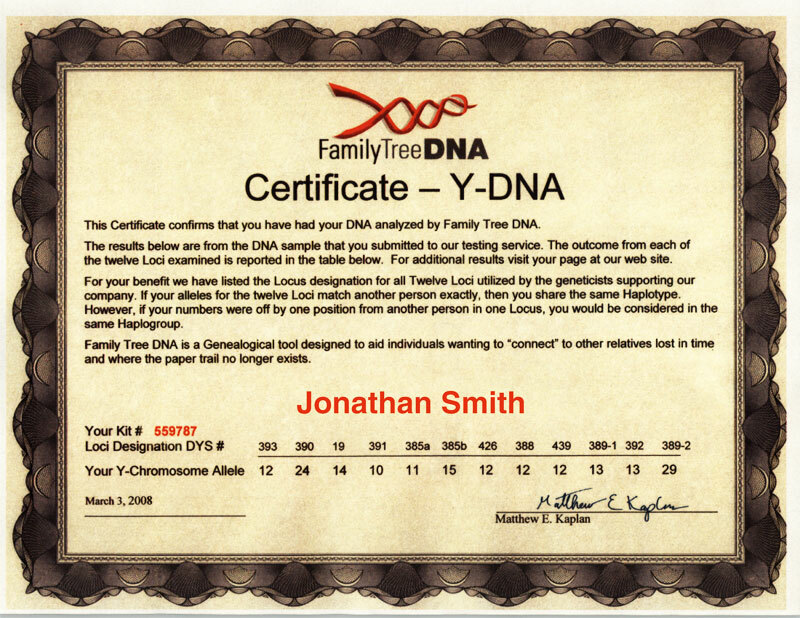 When the lab completes a test, we upload the results to our database and notify you via email that the results are available on your myFTDNA page. 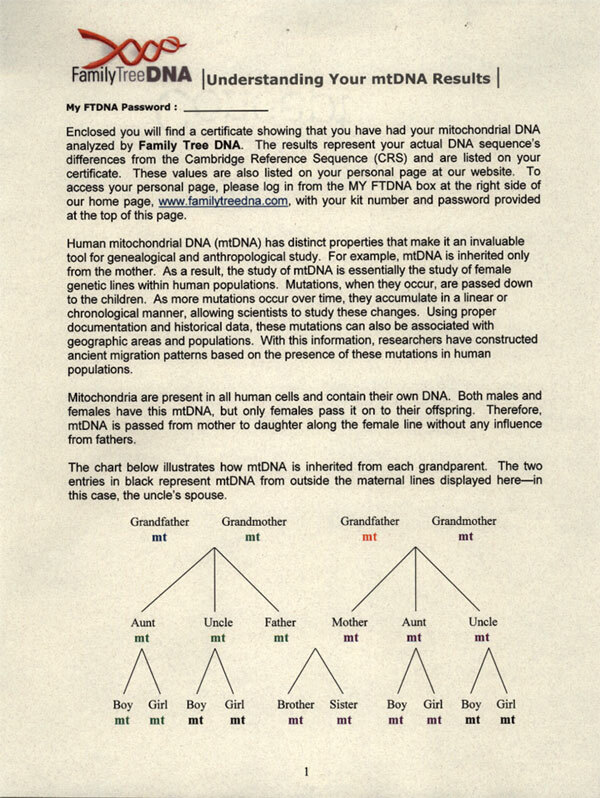 Your myFTDNA page may be accessed from the Sign in box on our home page. 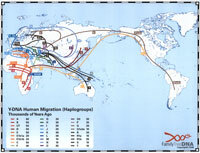 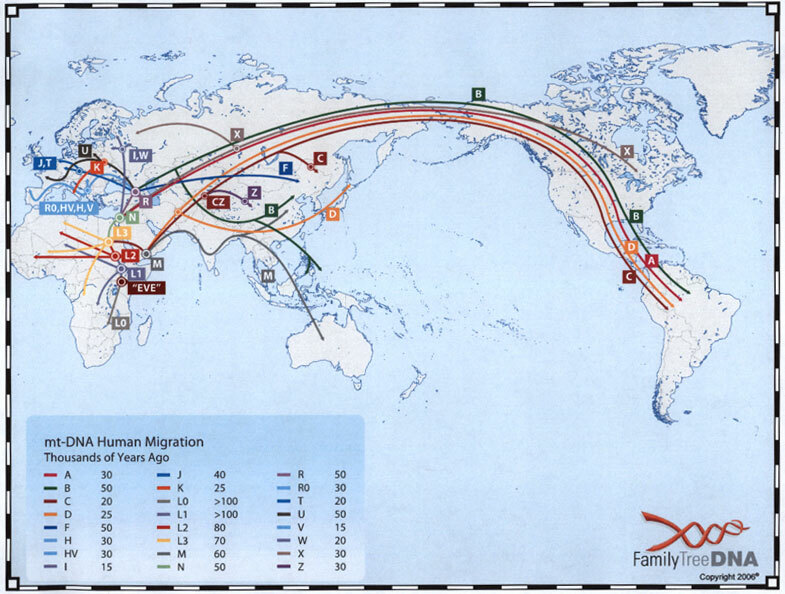 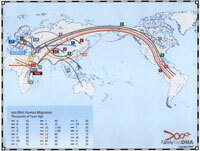 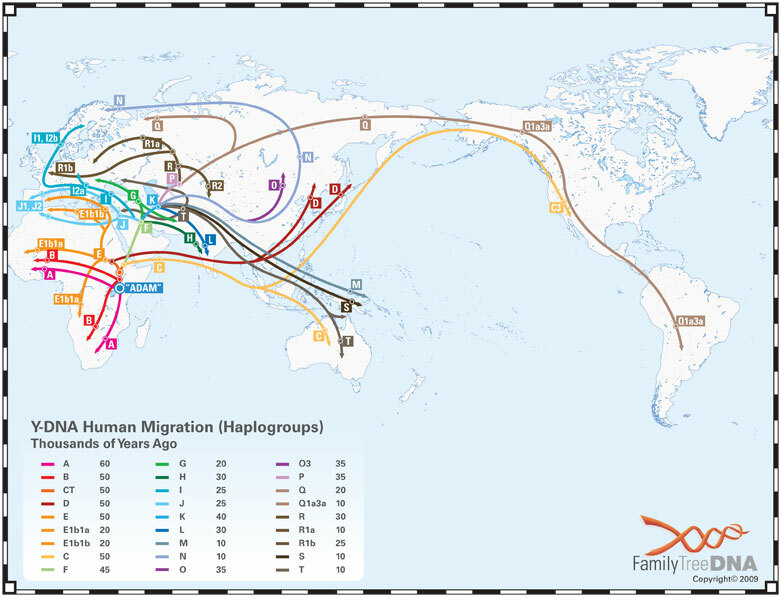 Your online results will include both our genealogical matching and access to our database of ancestral origins. 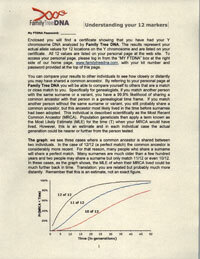 When you test at Family Tree DNA you receive more than your raw test results. 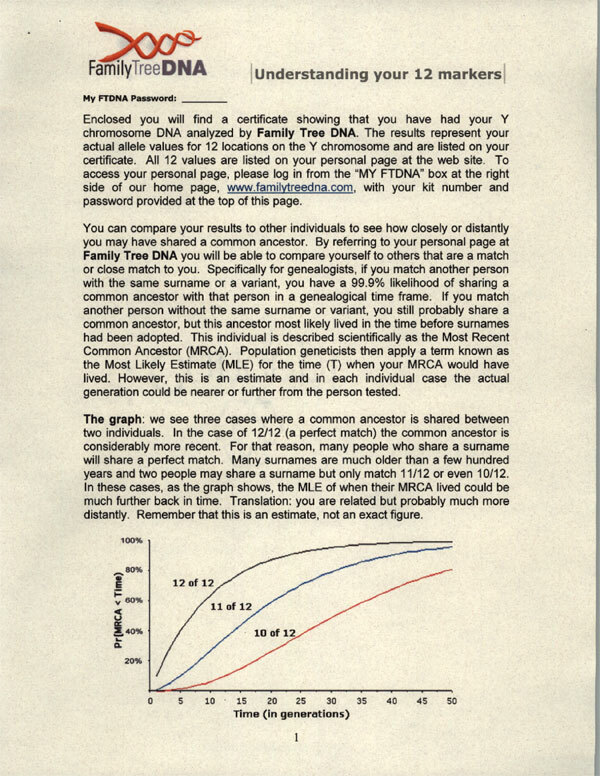 The one time fee that you pay for your test gives you free membership at Family Tree DNA , allows you to join our volunteer run projects and gives you access to our informative member pages, for the guidance that you need to understand your test(s). 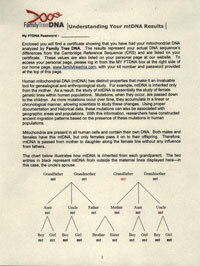 Family Tree DNA makes results available to our customers electronically and downloadable for printing. 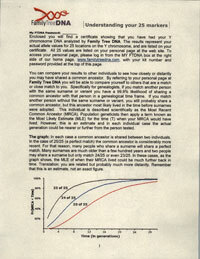 A certificate and a report can be printed directly from your personal page. 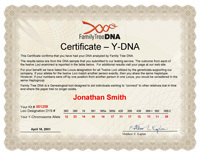 The certificate contains the name of the tested individual and their test results.